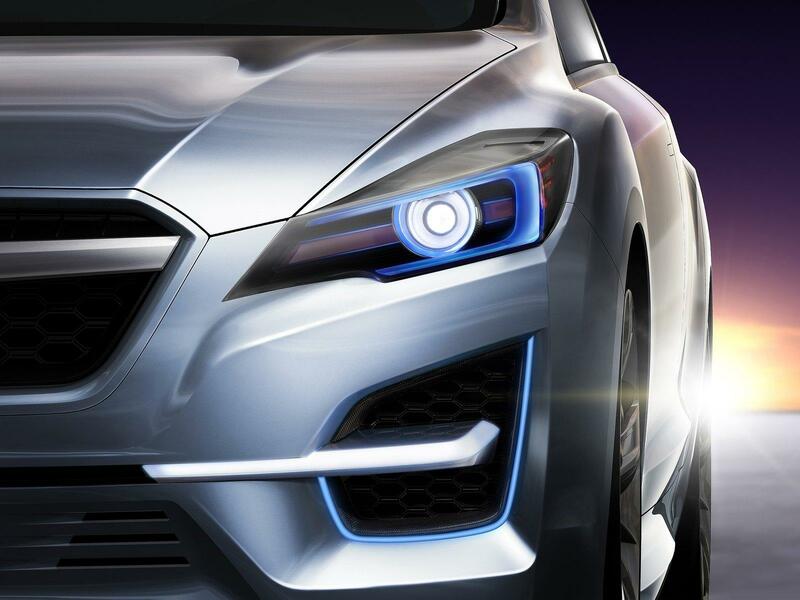 According to a recent report, when Subaru launches the next WRX in 2014, the model will be isolated from the rest of the Impreza line-up. The reason for this is the WRX will transform into a sports coupé and will feature its own design that's different from the regular Impreza. The WRX will still centre on the Impreza but will feature a shorter wheelbase for improved handling. "The first thing you must understand about our all-new WRX is that we have developed it from the ground up to win in motorsports events. That's why we have focused so heavily on weight issues, not to mention a shorter wheelbase that permits faster, more precise turn-in. Marry that to our proven AWD system, and we think we have a winner." The WRX will also spawn an STI variant, in which a future WRC rally car will be based upon. The WRX will be powered by a 266bhp (270PS/199kW) 1.6 litre turbocharged Boxer petrol engine, although the Japanese marque is developing a bi-supercharged system. Meanwhile the more powerful WRX STI will produce 300bhp (304PS/224kW) from its 1.6 litre Boxer engine.